Taguig RTC releases a TRO that prohibits ABS-CBN from airing the anti-Duterte ad! Home / News / Taguig RTC releases a TRO that prohibits ABS-CBN from airing the anti-Duterte ad! 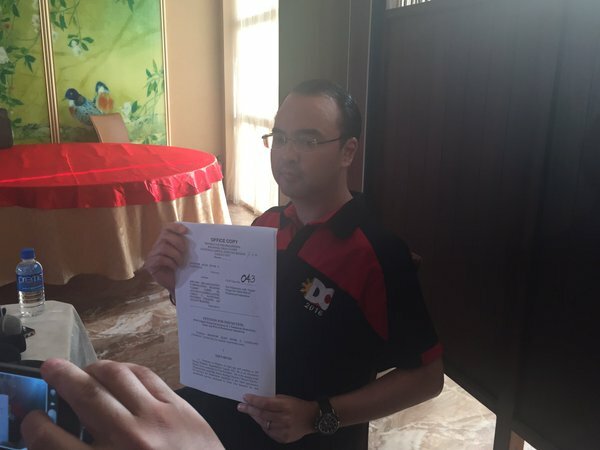 On Friday, the Regional Trial Court of Taguig City has issued a temporary restraining order. This TRO will prohibit the ABS-CBN Broadcasting Corporation from airing the disturbing and at the same time controversial anti-duterte advertisement that was paid for and by Sen. Antonio Trillanes IV. 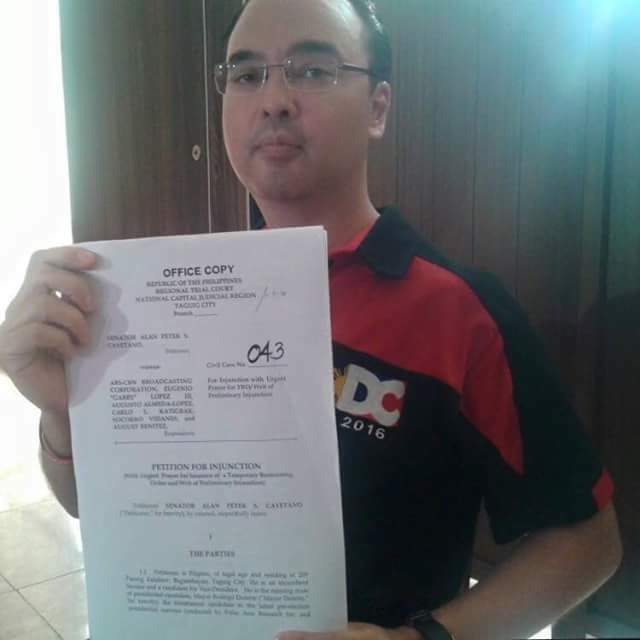 On Friday morning, the running mate of Duterte, Senator Allan Peter Cayetano filed a petition for injunction and that RTC issued the TRO in the afternoon which will be effective today and the following 72 hours. "no program or sponsor shall be allowed to manifestly favor or oppose any candidate or political party". "These advertisements do manifestly oppose a candidate, and thus, the court cannot allow minor children to be used in such black propaganda," The section 2 of the TRO stated. 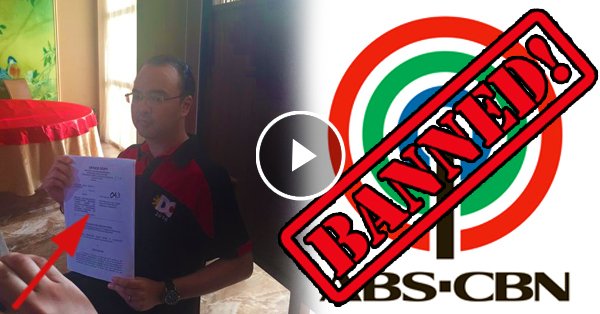 Although the TRO was just addressed to ABS-CBN, Cayetano seeks for the other network's cooperation to respect the TRO and refrain their company from showing the disturbing act or they'll be forced to do the legal action.